One of the many perks of being a blogger is to have access to and get invited to try out and review local restaurants. As much as I love eating, food photography has been fascinating me lately. 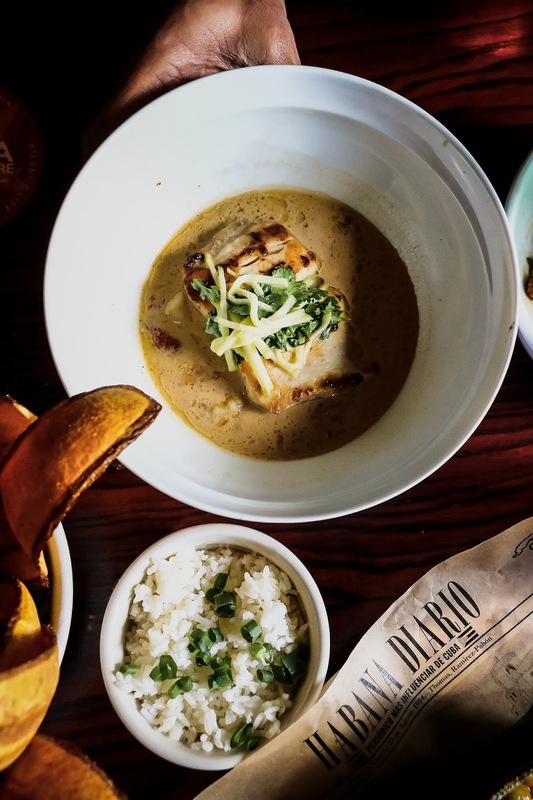 There is something, I would call it an adrenaline rush, about food photography, that when 'Cuba Libre DC ' invited me to try out their restaurant week menu, I had to leap at this chance of showcasing my photography skills....ahem ahem! Not that I am trying to blow my own trumpet, but who doesn't like fancy food pictures?? 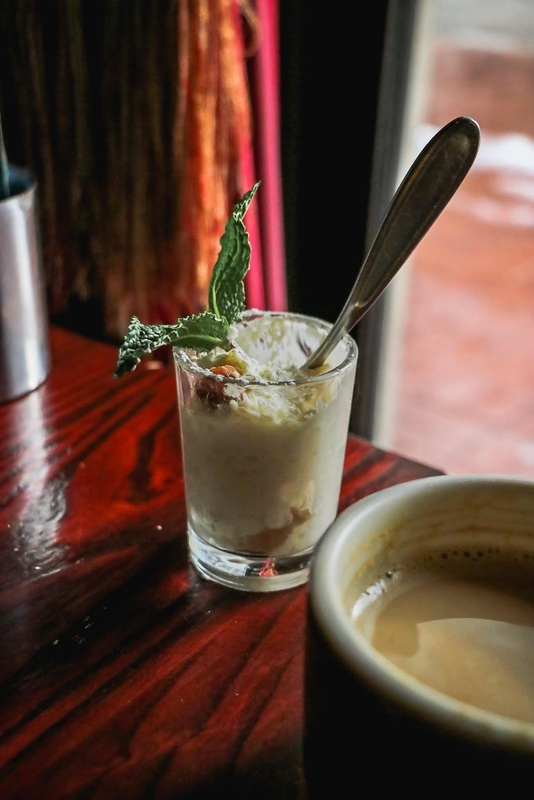 Anyways, DC Winter Restaurant Week kicked off past Monday and continues through Sunday Jan 20th. 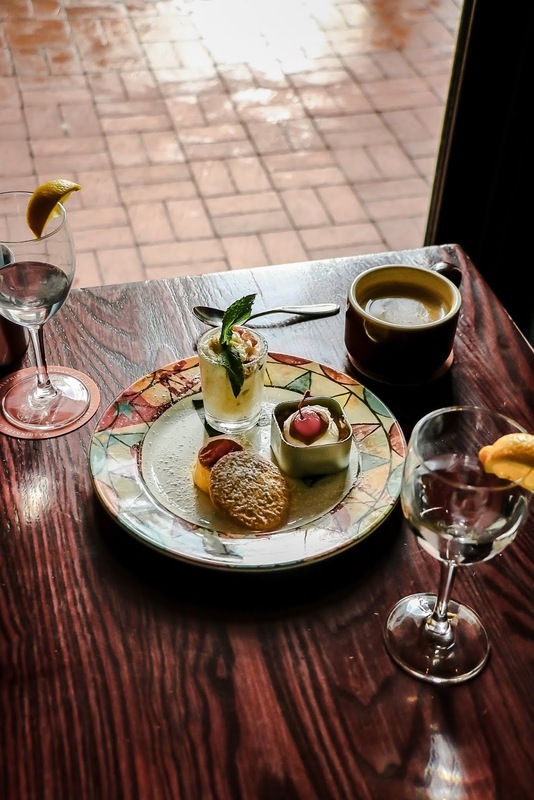 The idea behind restaurant week is to bring more business and exposure to the restaurants. 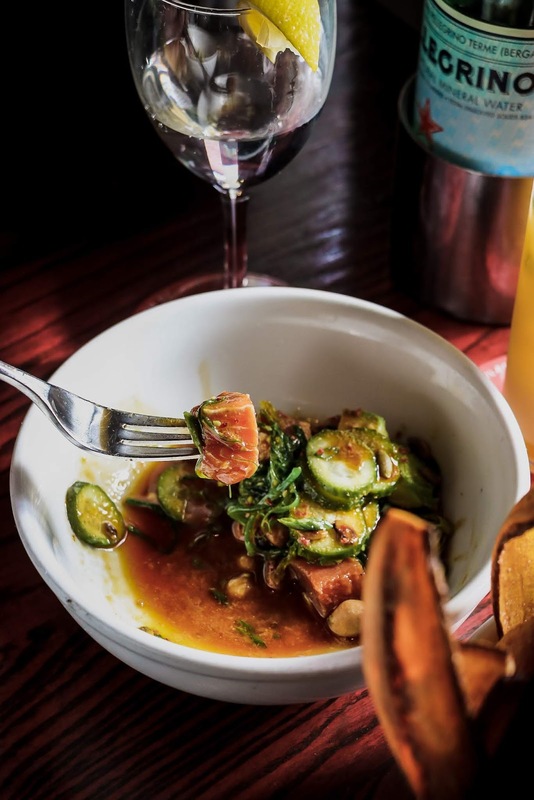 A bunch of local restaurants in partnership with Zagat, come together for a pre-determined week to offer a 3 course, pre-fixe lunch and dinner menu to their guests. The price is usually the same across all participating restaurants-cool right!!! Consider this as your golden chance to try out the restaurant/s you had been hearing about from everyone at work or from a friend. 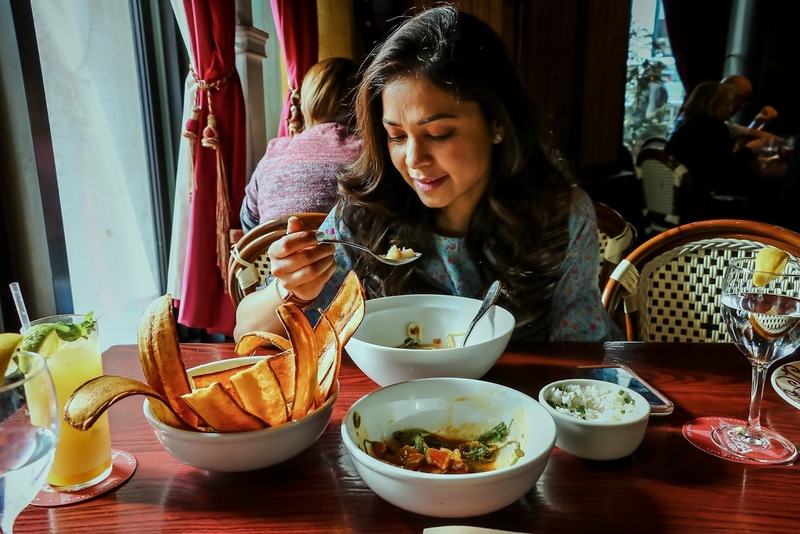 I am personally a huge fan of restaurant week and have had a chance to sample some amazing restaurants for a lot less than what I would otherwise pay for a three-course meal. 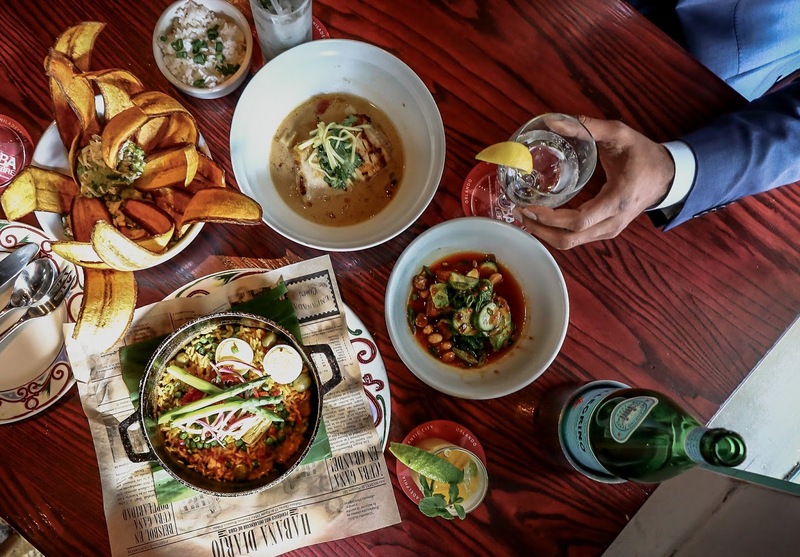 Some of the participating restaurants this year are Ambar DC, Ambar Clarendon, Bibiana, Bindaas, Buena Vida, Cuba Libre, Dyllan's raw bar grill, Rasika, Sababa, The Bombay club and The oval room. We chose to try out Cuba Libre. 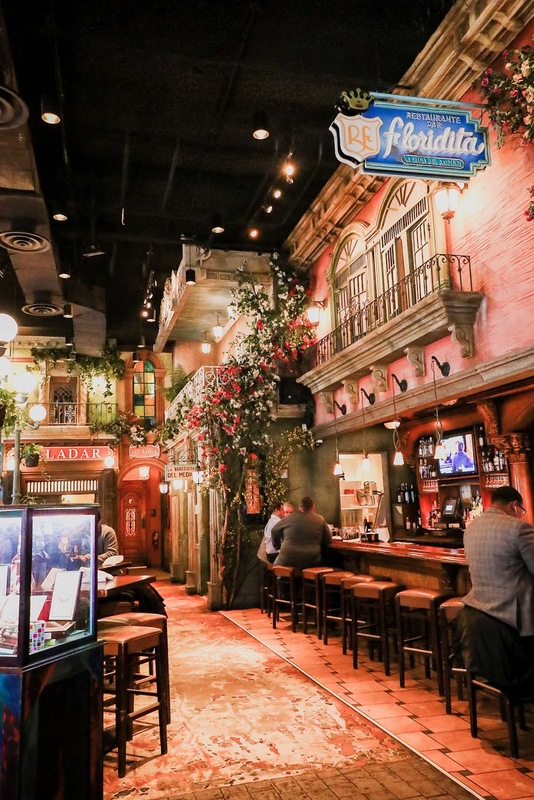 Cuba Libre which translates to 'a free Cuba' is located in the heart of City Center DC. 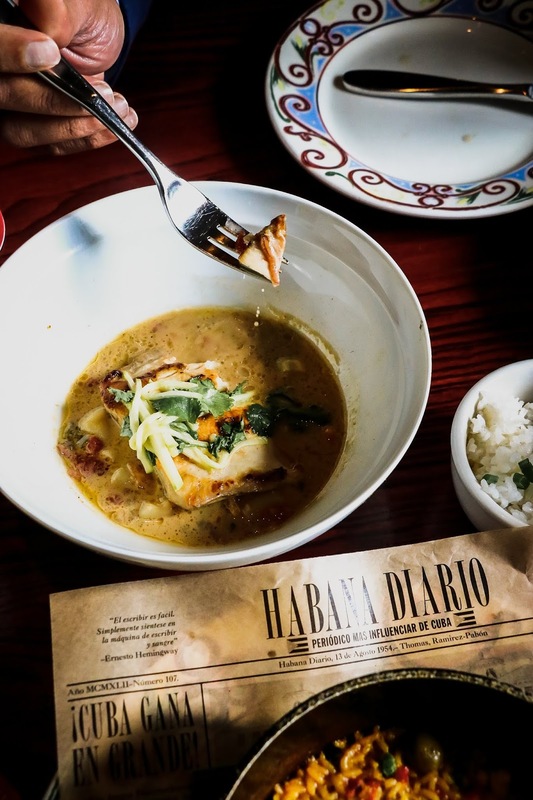 The restaurant not only serves the best Cuban food, but the decor inside will definitely transport you to the lively streets of the island. Bright wall paints, cobbled-structures and oh-so welcoming. Hubs and I went there for lunch to celebrate our wedding anniversary and we couldn't have chosen a better cuisine. The food was simply delicious. While I ordered from their A la carte menu, hubs chose to order from their restaurant week menu. Together we ordered Mojito's for our drinks, Crab guacamole and Tuna ceviche for the appetizers, followed by Pez Cobia ( a seafood curry ) and Arroz Con Pollo ( sort of chicken paella ) for the entrees and tapas desserts for the sweet finale- quite a spread right!! Every dish we tried was worth ordering, specially the Pez Cobia, a scrumptious seafood preparation in coconut milk. Every spoonful was bursting with flavor and the scallops were so fresh and to die for. I would definitely go there again, but next time it would be a table for three ( daughter included ) versus table for two....!